With a long-standing experience working with farmers, Earth and Air Technologies is the right company for you to reduce your utility bill and make that unusable land or open roof space another source of income. We offer grant writing and have a great relationship with the USDA assisting many customers on obtaining grants for their farms. Service for existing systems: How long has your system been installed? Is everything working the way it should? Have the filters been changed? Has it been checked since installation? A significant change in utility cost could be an indicator that your system is not functioning correctly. 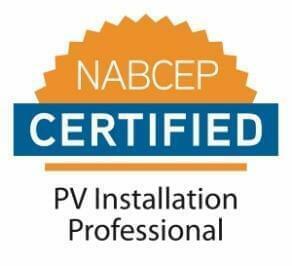 Just as you would service your A/C and heating system, your PV system should also be checked to maximize system performance and return on investment. Contact us for rates and to schedule a site visit.